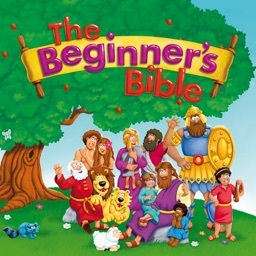 Reading the bible to your children has never been simpler. 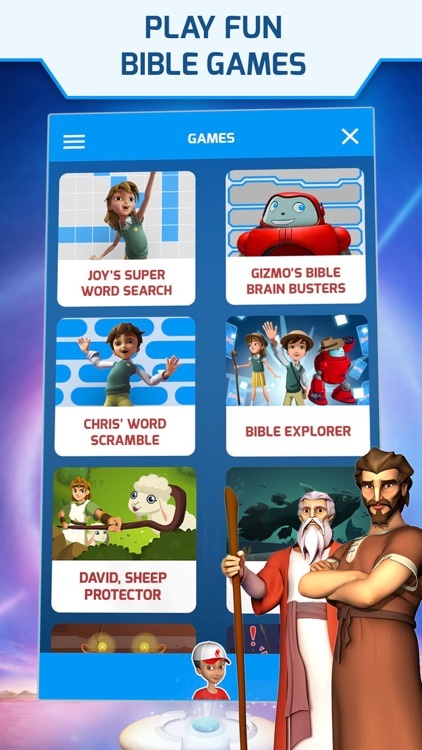 These apps offer and interactive way of learning the bible, games and fun videos the whole family can enjoy. 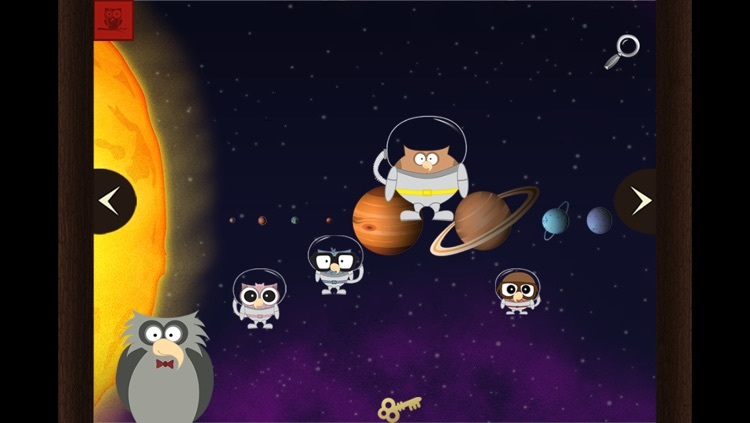 • Help kids learn the stories better, get the point and remember forever in an enjoyable way. 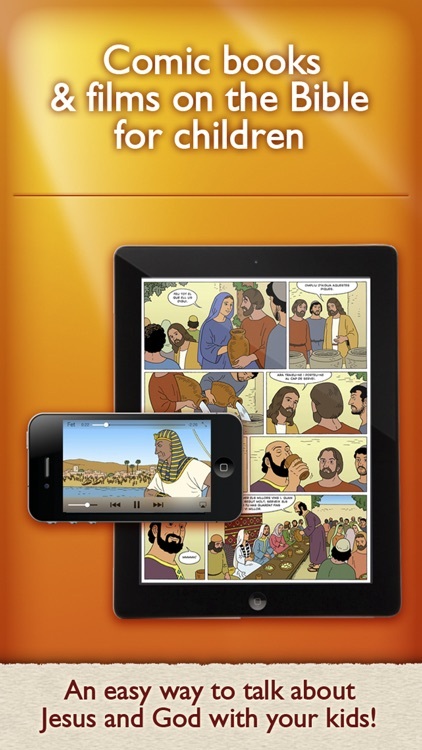 Children's Bible is an app which contains comics and movies with Bible stories for children. 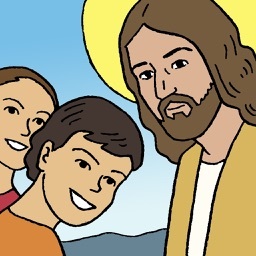 More than 1.000.000 parents and teachers trust in us! 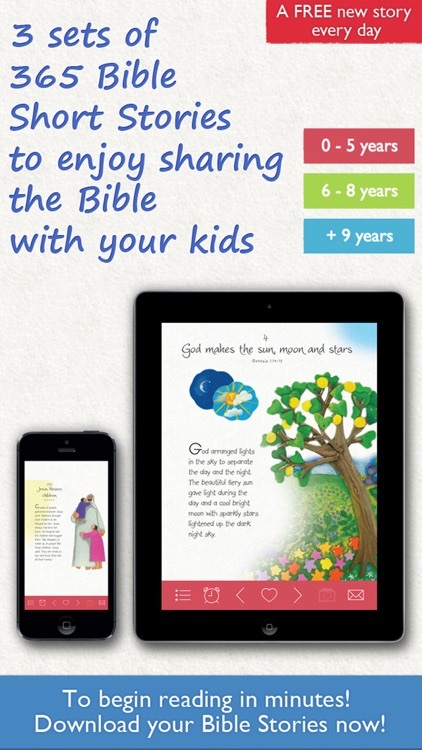 ∙ A good tool to start reading the Bible and an easy way to talk about Jesus & God with your kids. 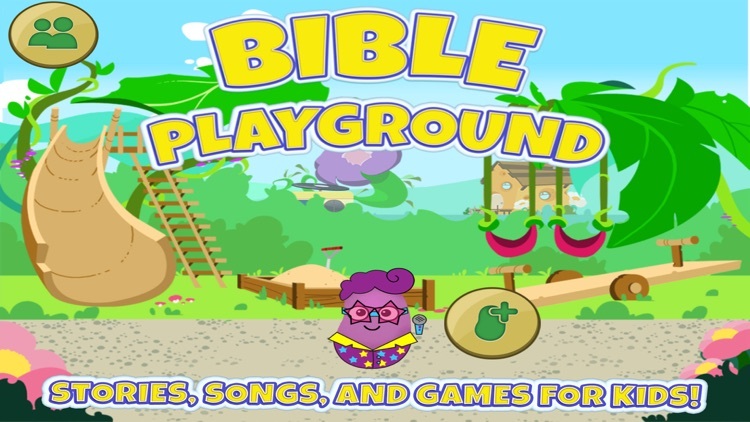 4Soils, makers of the #1 Bible story series on the App Store, presents ... BIBLE PLAYGROUND! 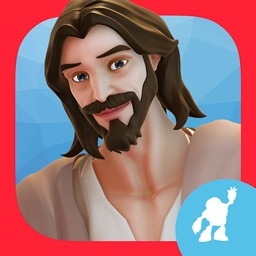 If you’re looking for a way to introduce your children to Christianity this may just be the app you were looking for. 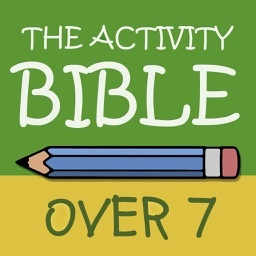 Bible Stories and Activities for Kids to Make Teaching the Bible More Effective! 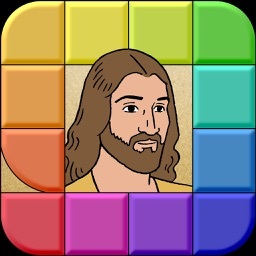 • 42 Bible Stories with more than 84 puzzles, quizzes, pictures to color and differences to discover. 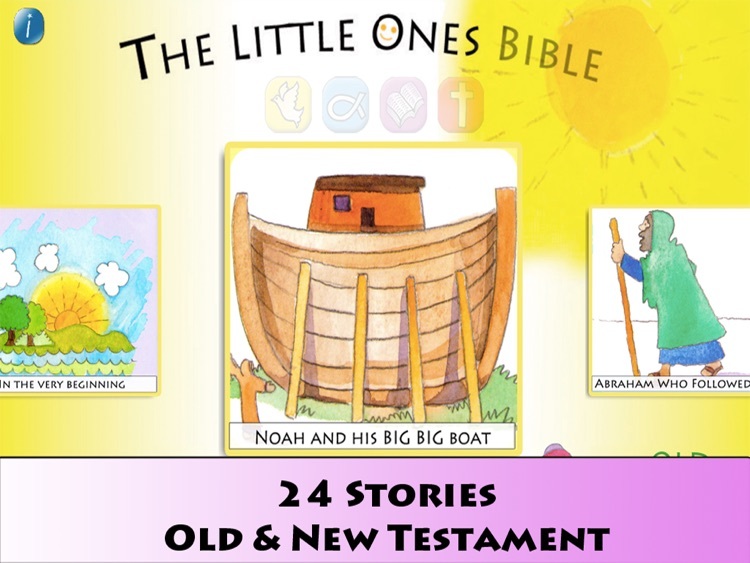 • 12 stories and 24 activities are provided free. 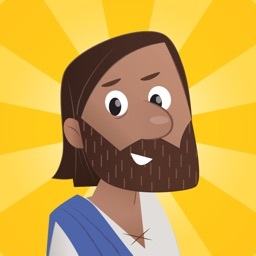 • An easy way to talk about Jesus and God with your children. 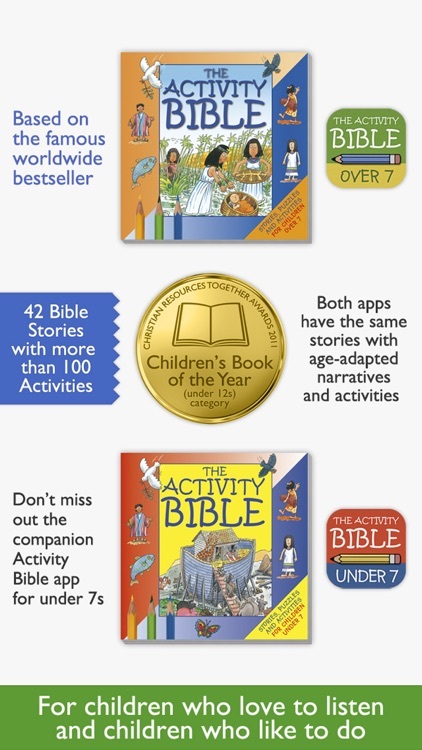 • 3 sets of 365 Bible Stories (0-5 years, 6-8 years, +9 years). 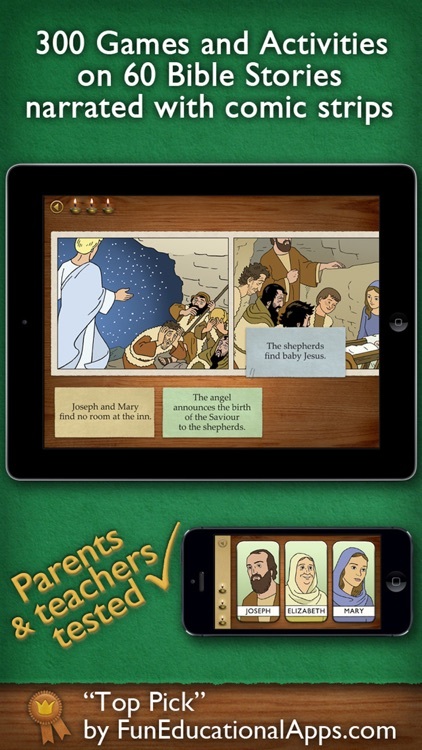 Parents and teachers tested. 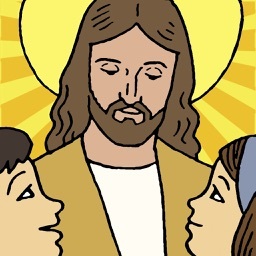 • A FREE New Story Every Day. 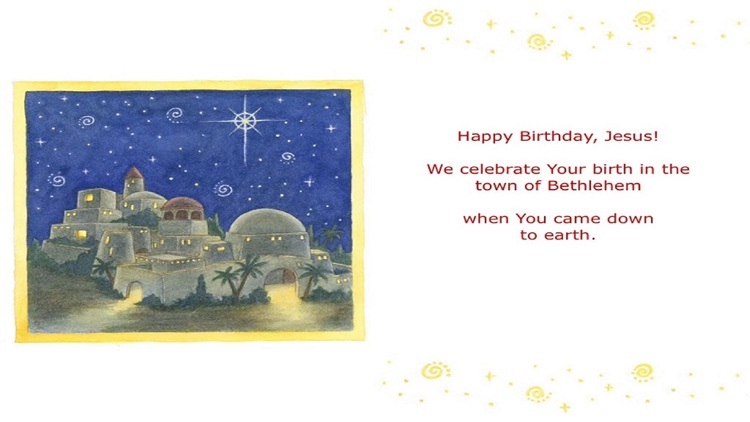 Join Mary, Joseph, the shepherds and the angels as they celebrate the birth of Jesus. 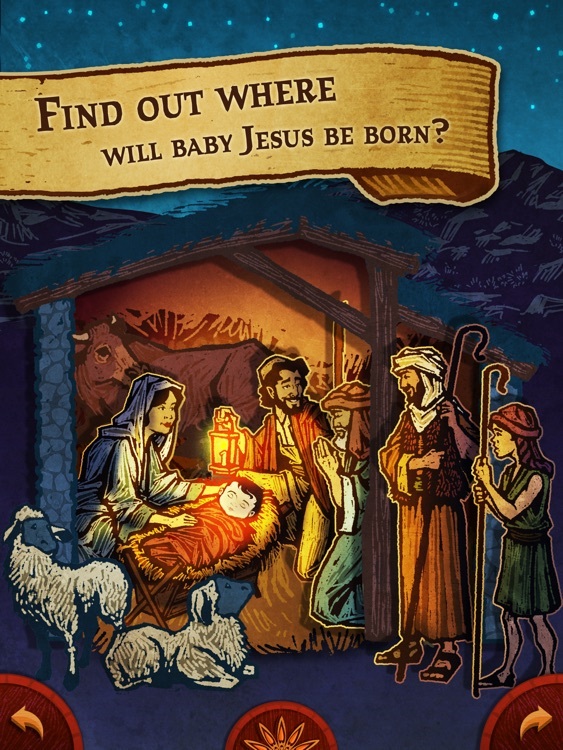 This softy-illustrated book teaches young readers about Jesus’ birth and the real meaning of Christmas. 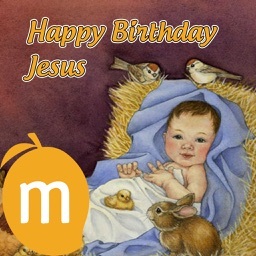 Award-winning app, MangoReader, brings its hit story "Happy Birthday Jesus" to the iPhone and iPad for free! 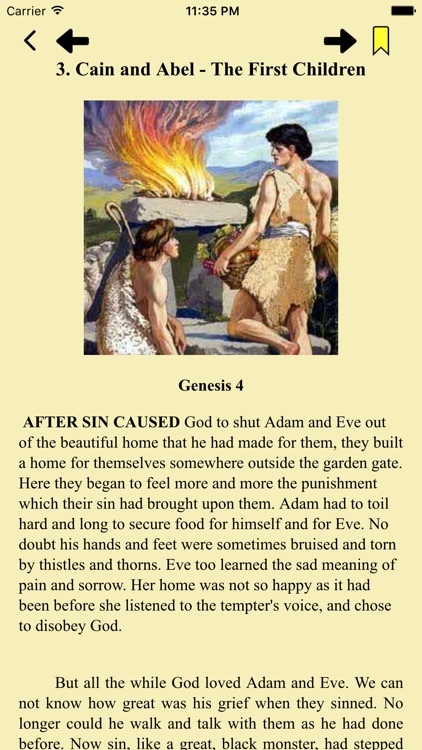 The Creation BooClips begins with the incredible account of the creation of the world from the book of Genesis, the making of night & day, and the start of human frailties with Adam & Eve being tempted by the serpent in the Garden in Eden. 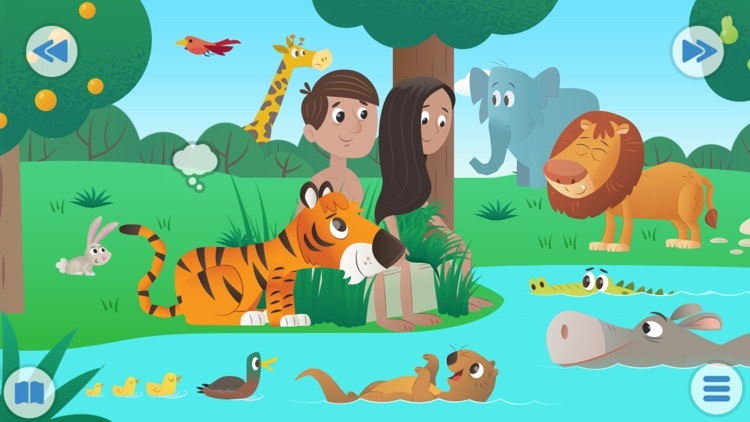 Join Noah, his sons, and a bunch of ark animals as you learn 25 Bible verses from the Old and New Testament! 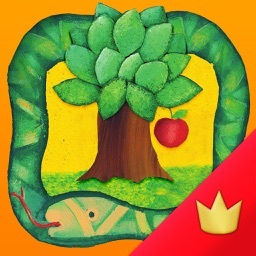 Each verse runs through 5 stages of increasing difficulty allowing the player to process and store each verse into long term memory. 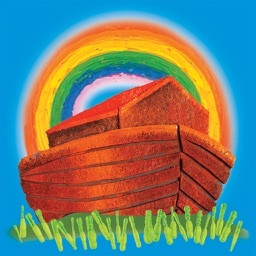 Noah's Bible Memory employs the 'Memory Palace' technique. 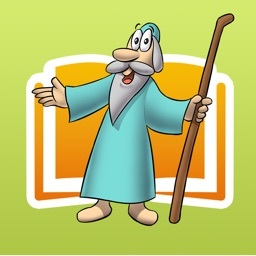 This is a memorization strategy that has been used for thousands of years throughout the world. 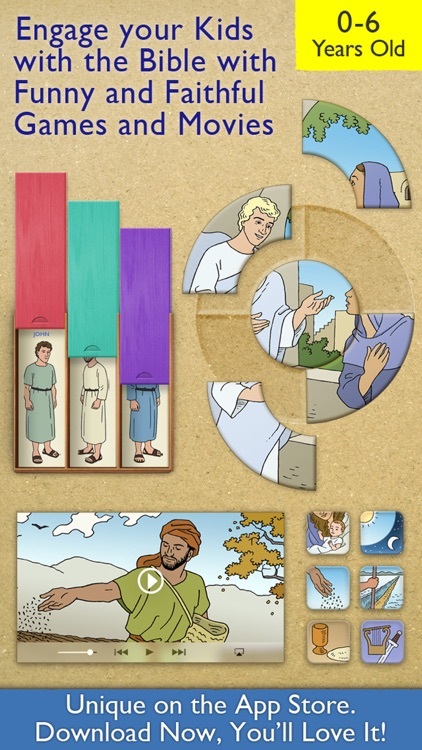 Each verse is separated into 5 sections and visual cues are displayed on uniquely shaped and colored 'pillars'. 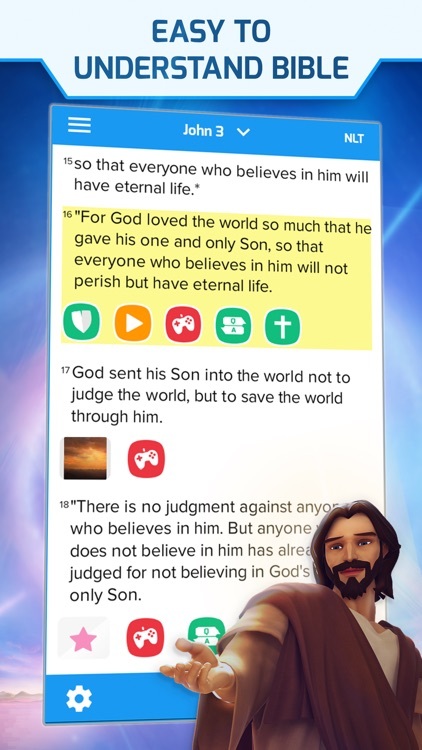 By using this technique, players are able to properly observe, digest, and remember each verse that they complete! 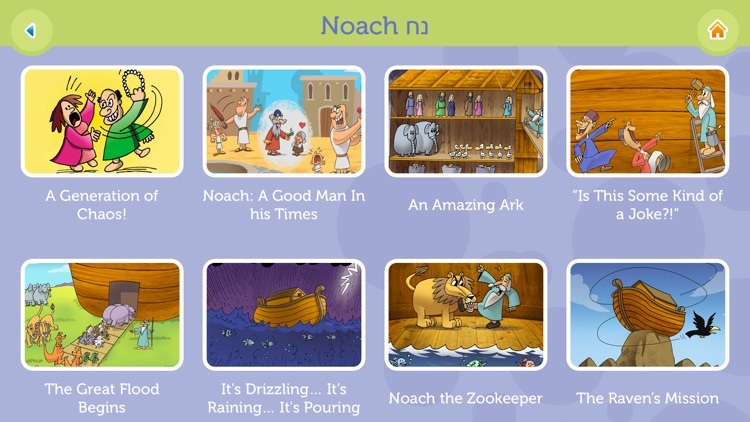 Noah's Bible Memory is completely FREE and contains no inapp purchases or social links. 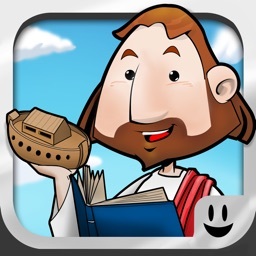 It does contain links to Salvation's Story's other mobile titles. 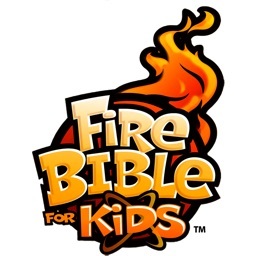 We hope you check them out! 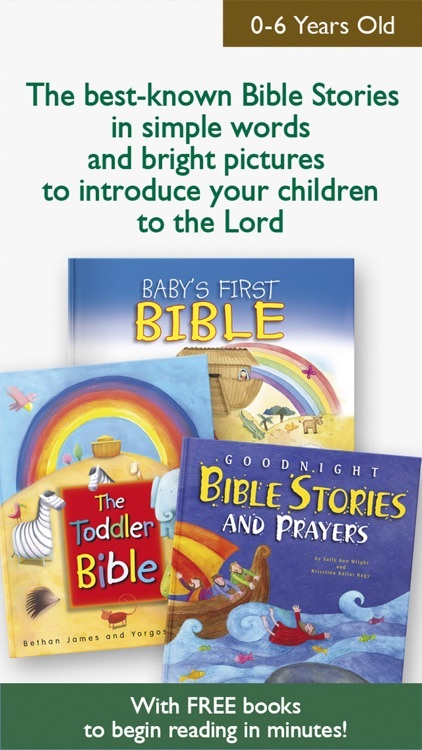 • Looking for Bible Activities for 0–6 year olds? 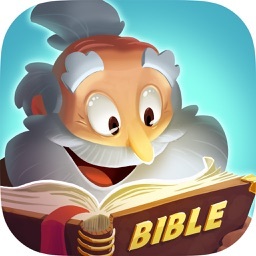 The My First Bible Games app is for you! 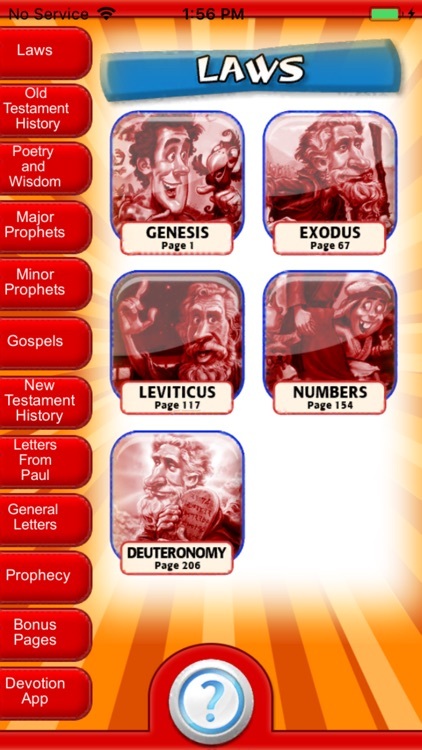 What is the 365 Bible Stories app? 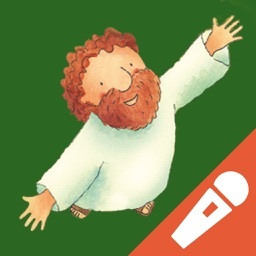 • This free app provides you a daily illustrated Bible story in simple words and with beautiful pictures for your children (0-5 years, 6-8 years, +9 years). 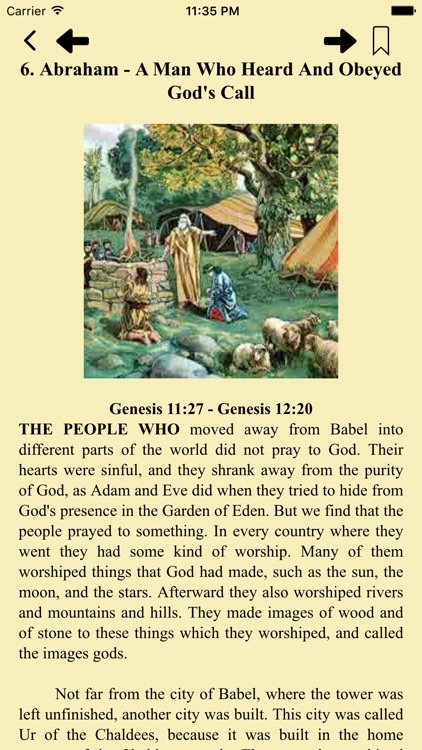 • With stories from God's creation of the world to the life of the early church, it is a perfect Bible for bedtime or anytime. 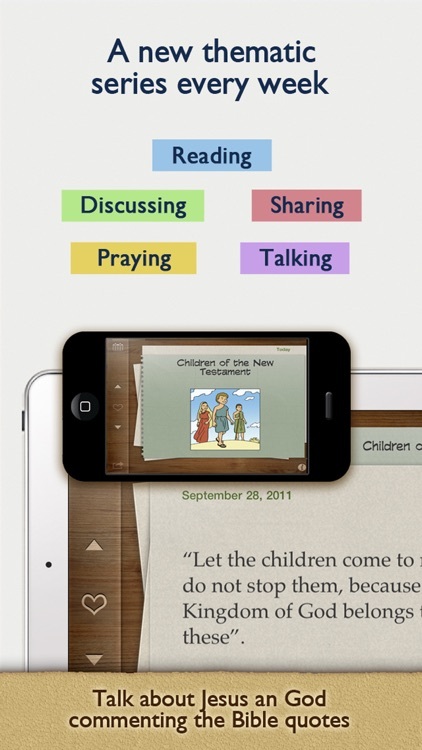 • If you need a tool to start reading the Bible with your kids, this app is for you. 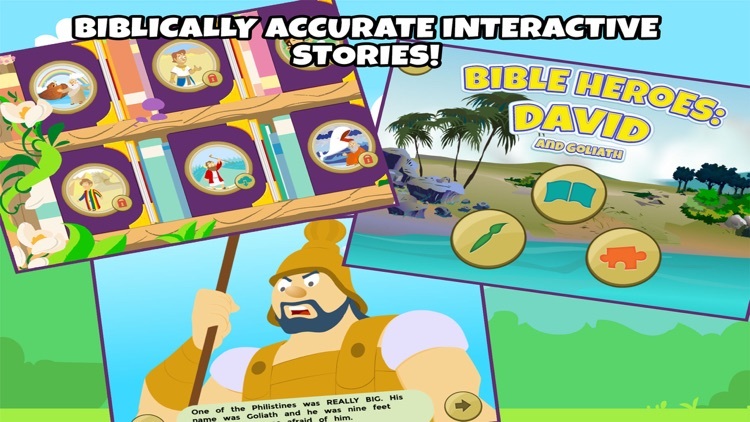 • If you want to keep your kids engaged in the Bible Stories, give it a try. 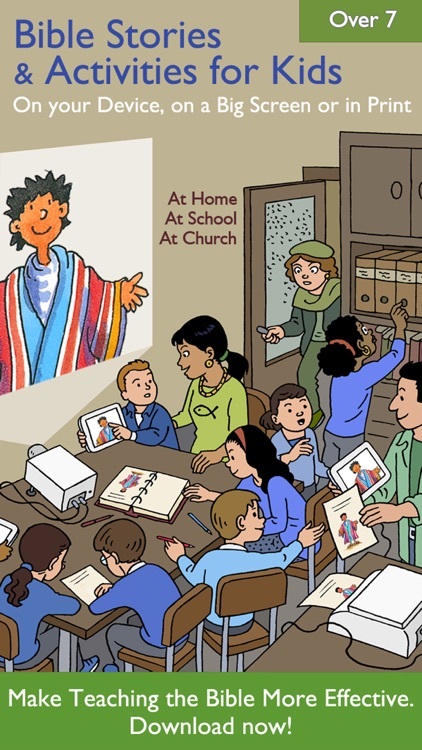 • If you are looking for a faithful resource for effective teaching, you have found it! 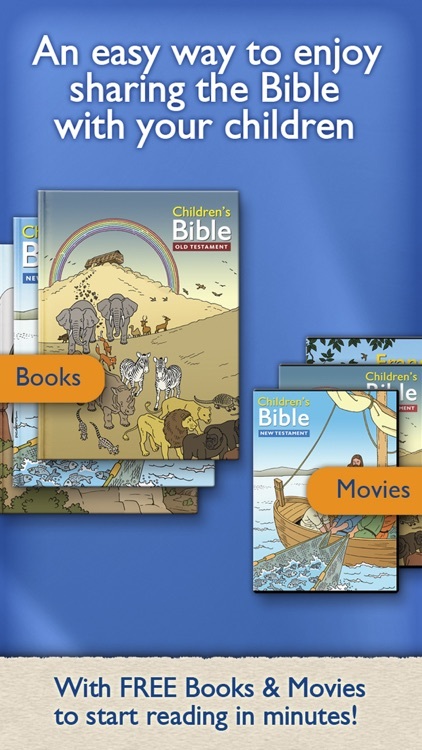 How can I know my kids and me will like these Bible Stories? 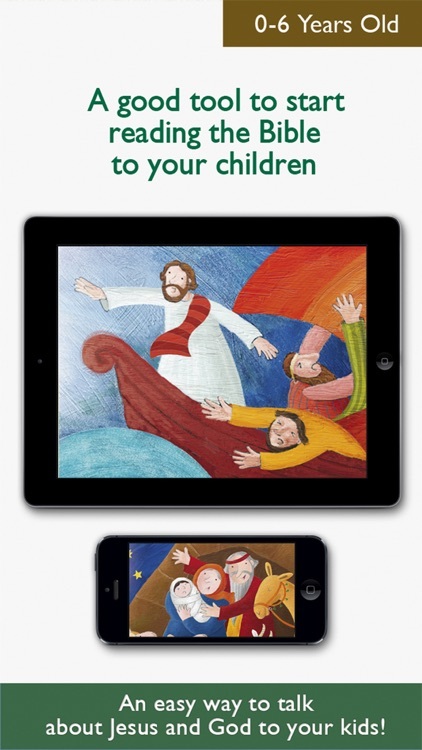 • +2.500.000 families and schools have downloaded our kid's Bible apps worldwide. 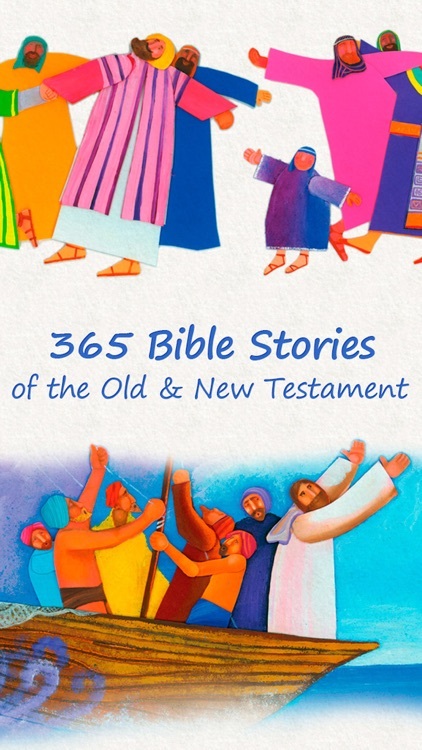 All of the stories contain text that is faithful to a full Bible translation while being retold in a way that is appropriate for the age range. 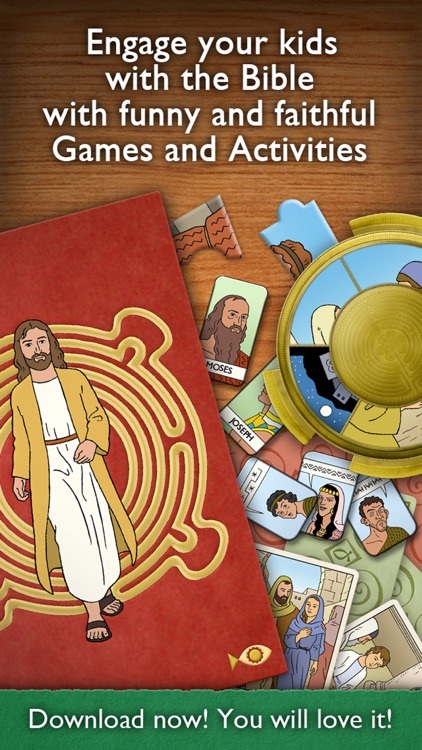 All content is strictly Bible based and non-denominational. 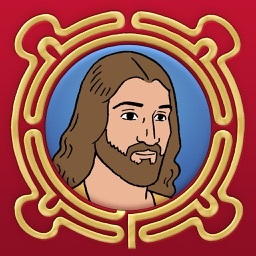 • At home! 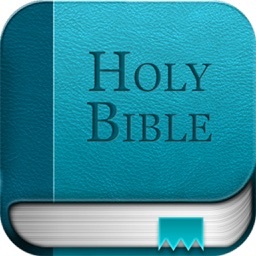 Perfect for bedtime or anytime. 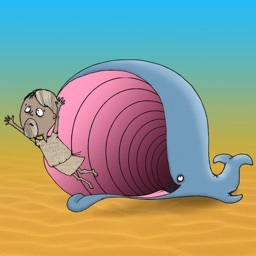 • On a trip! 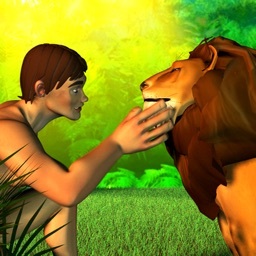 Read the story and comment on it with your kids. 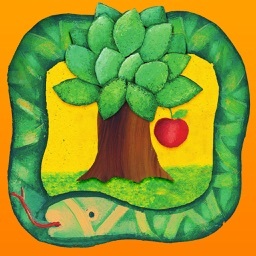 • At school! 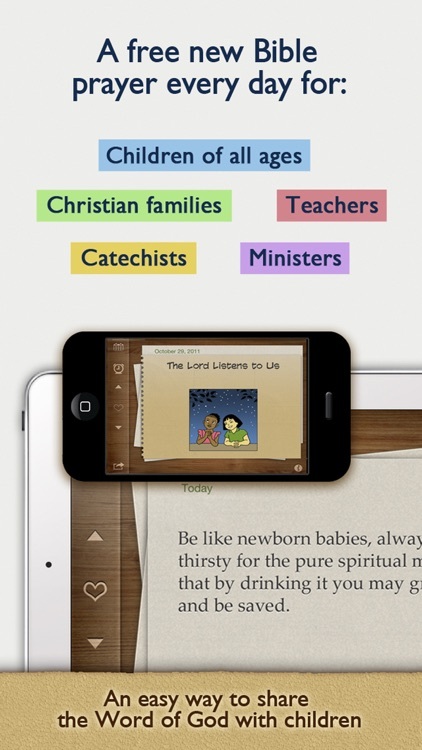 Enjoy the app in style for your lessons at Sunday School. 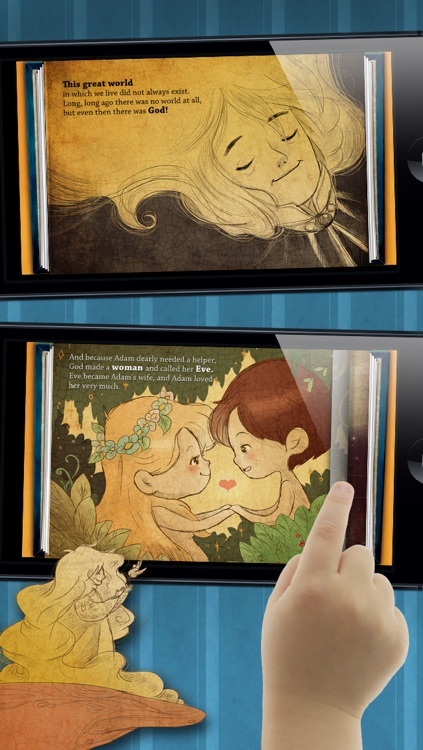 • You can use it offline if you've downloaded the stories beforehand. 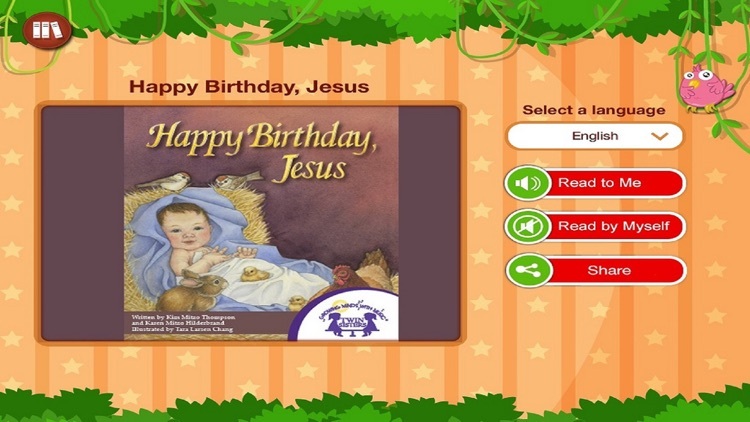 • Set your reading time: a catchy tune will ring at the time you choose. 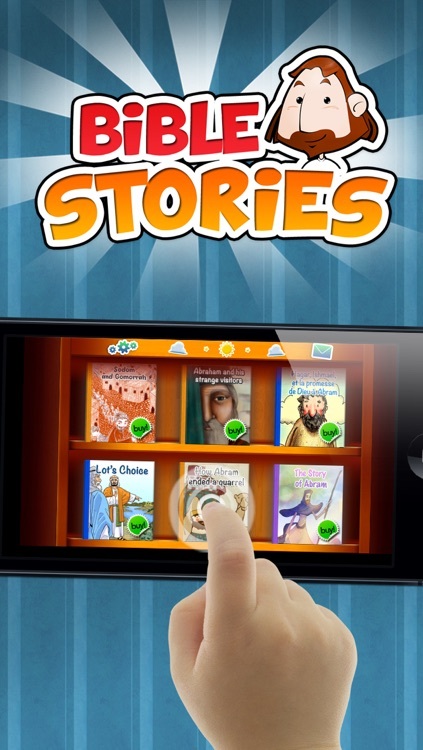 • Mark your favourite stories as favourites. 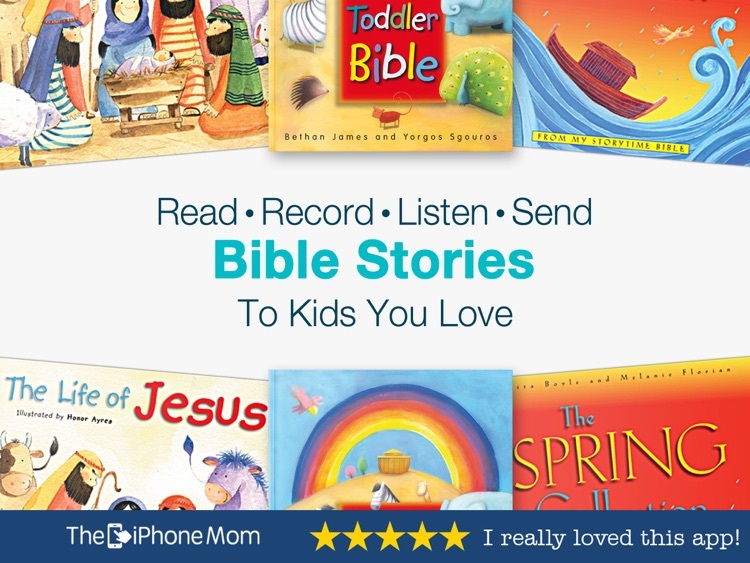 • Share the stories by email. 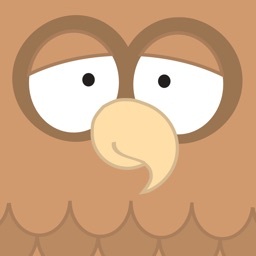 • Restore your Premium version on all your iOS devices with the same Apple ID. 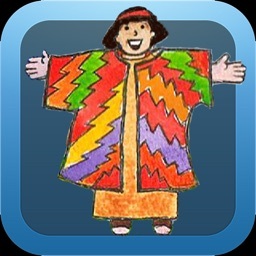 Feel free to review and rate our app after download. 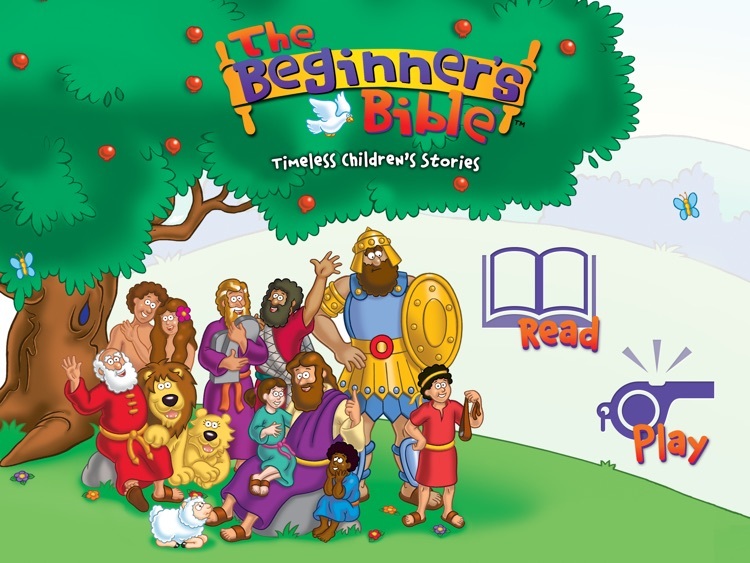 Read and share classic Bible stories with your kids. 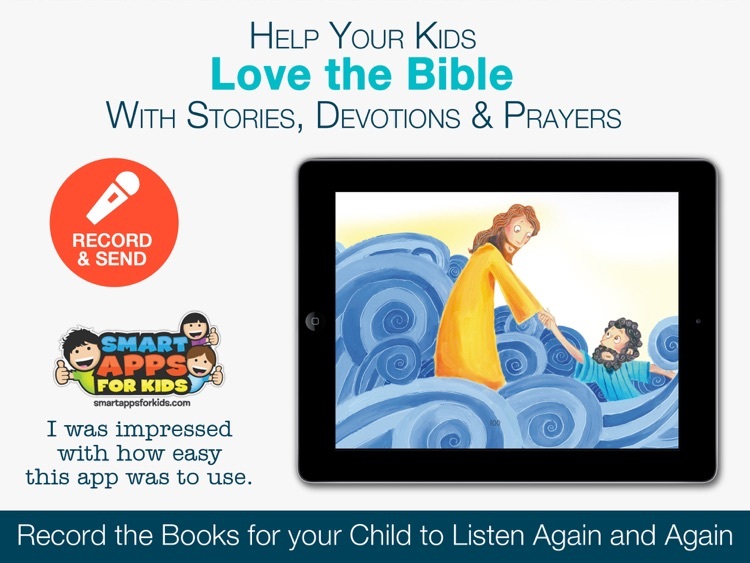 8/10 parents think it’s important to ‘pass on’ Bible stories – this app helps you get started. 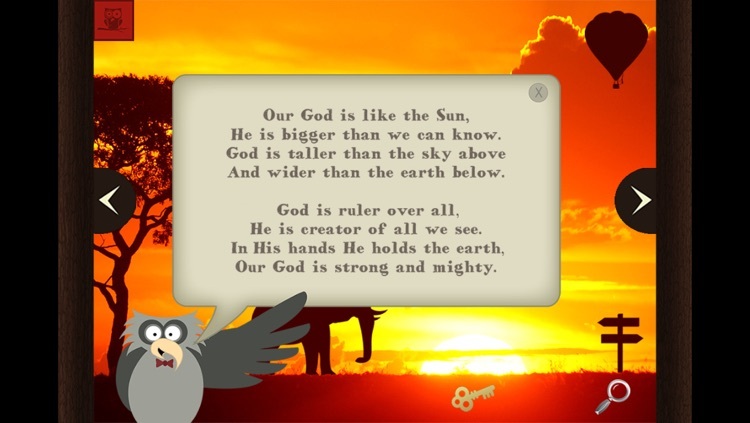 Featuring Martin Coleman’s fantastic take on the words, beautiful illustrations and the option to create your own pictures. 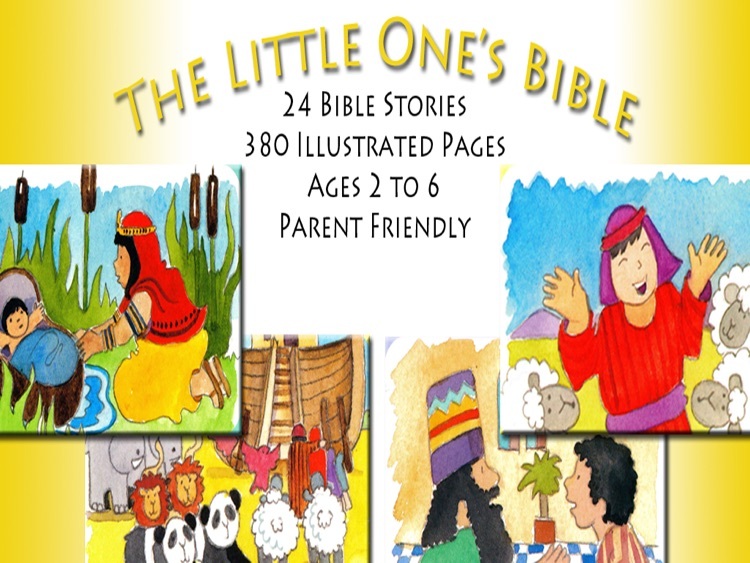 Perfect for kids and adults alike, to read together or on your own. 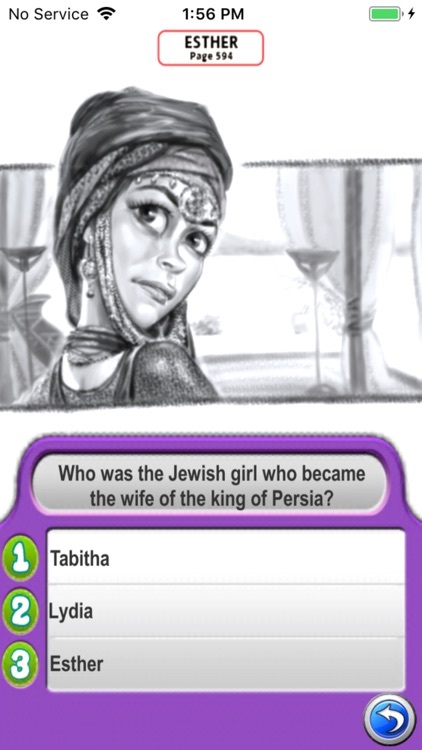 Camera - The unique feature of the Bible Bedtime apps is that individuals can use their own images to illustrate the story. 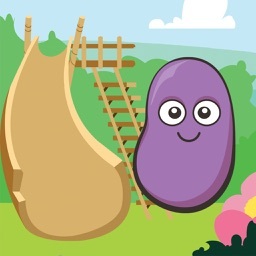 This functionality involves people creating their own scenes (drawing, colouring in our illustrations themselves, or maybe creating scenes with toys). 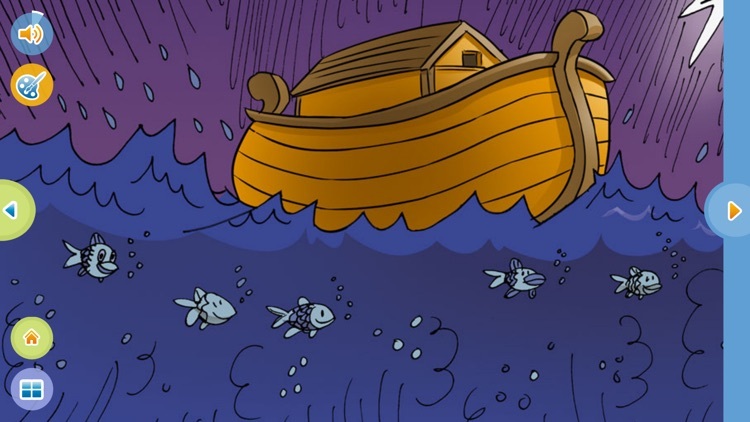 When the scenes have been created, the camera is used to take a photo of the scene to replace the photo. 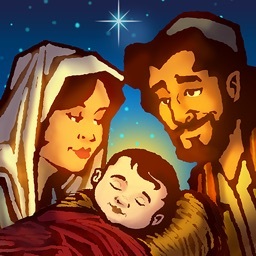 Photos/Media/Files - This permission enables the app to access the photo that has been taken using the app to illustrate the story.